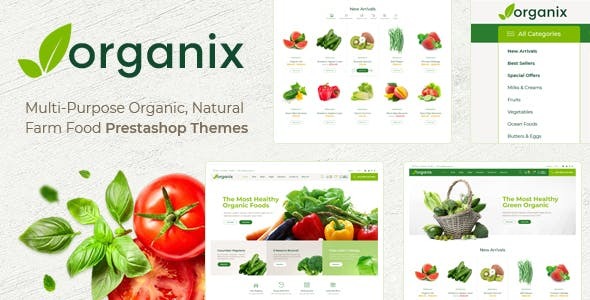 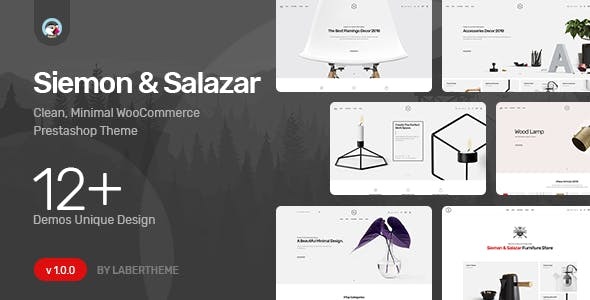 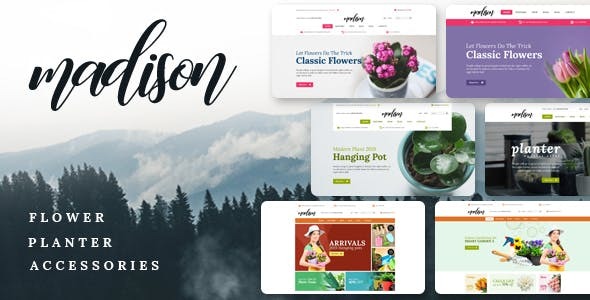 Madison is a Responsive Shopify theme designed for farm, plant, flower, garden tools, equipment, and other related products. 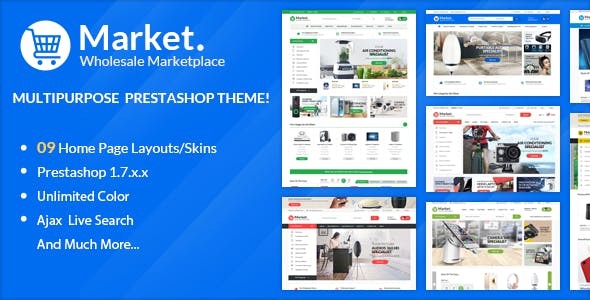 Madison theme is packed with the best features as well as a suite of powerful extension. 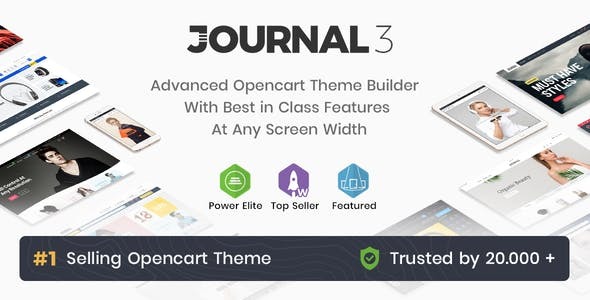 This theme is fully responsive so it will look amazing on any device with various screen sizes and any web browsers. 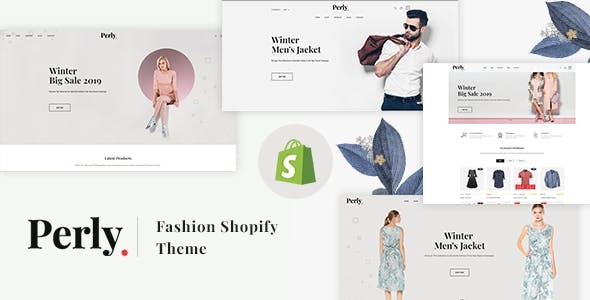 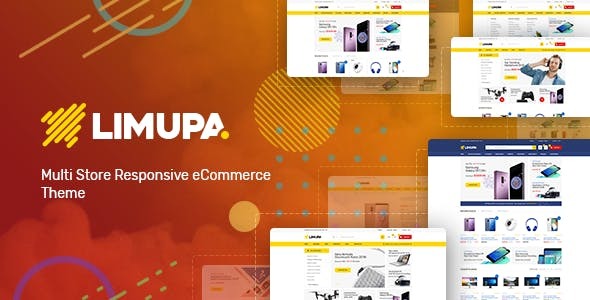 Perly – Fashion Shopify Theme is no doubt a top-notch Shopify platform to embellish an eCommerce website that actually brings sales. 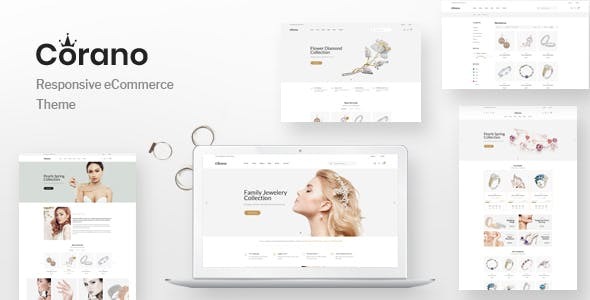 Perly Shopify theme ensures best quality website design and rich functionality. 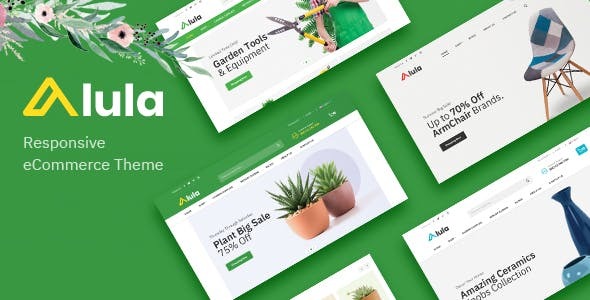 To generate sales from your website, you have to provide your customers with a handy website. 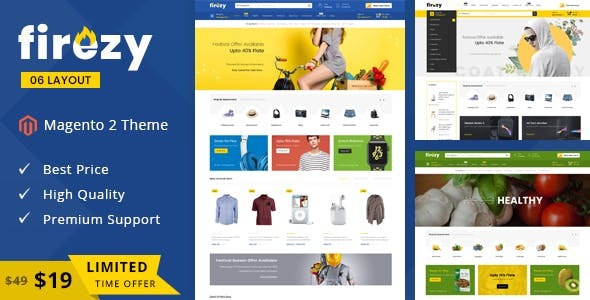 Perly – Fashion Shopify Theme is to make a breakthrough in this competitive world of eCommerce. 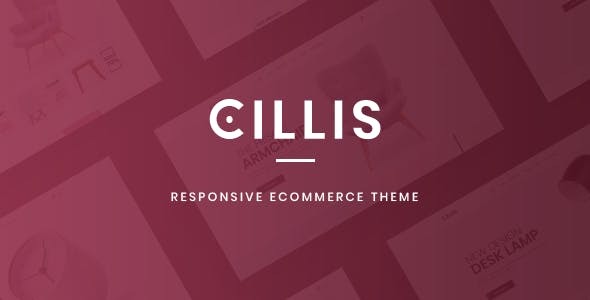 However, Perly comes with 6+ Unique Home Version, 3 Header Variation and 3 Slider variations at a time.